Fallout4 Nexus, H3X1C. 14 Mar 2019. Immersive Lovers Embrace Remastered. 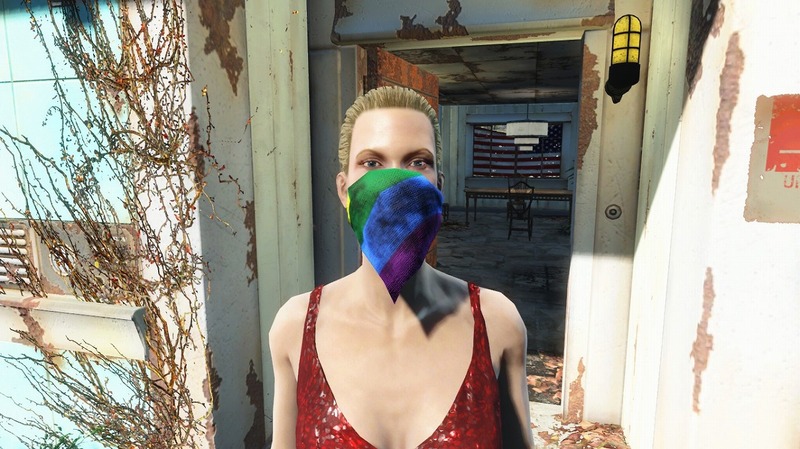 5 Jan 2017 <https://www.nexusmods.com/fallout4/mods/21040>. 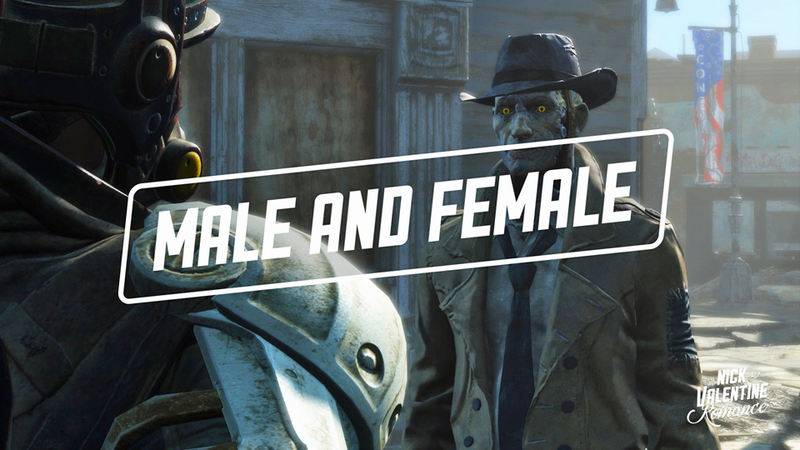 Fallout4 Nexus, Julian-M. 29 Sep 2017. 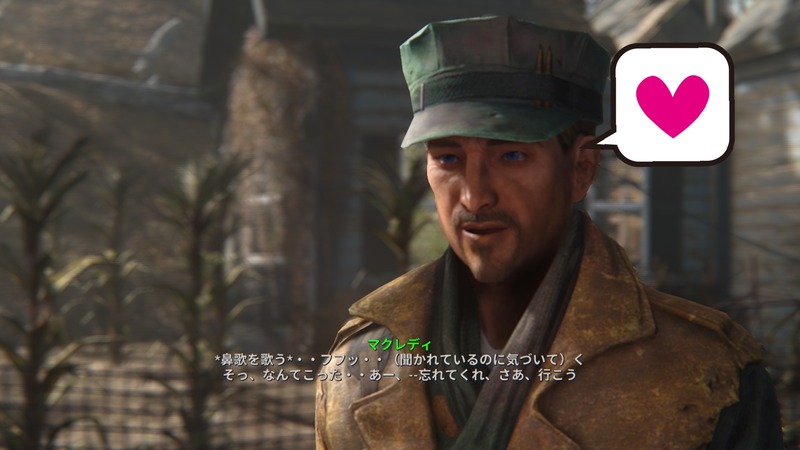 MacCready Voice Plus. 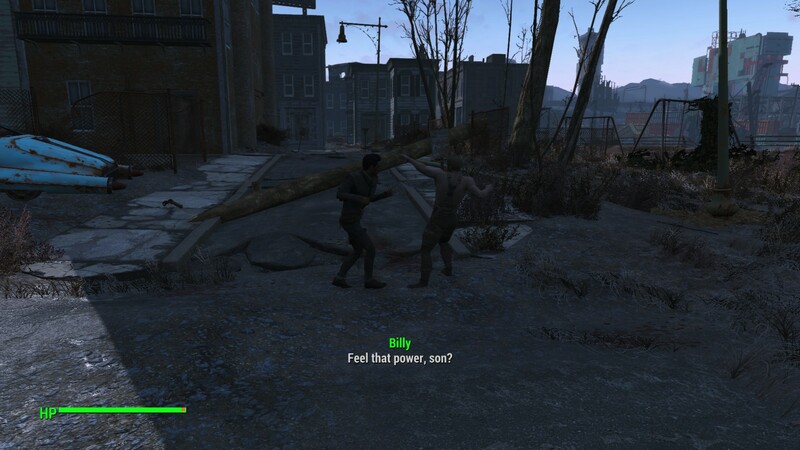 24 Mar 2017 <https://www.nexusmods.com/fallout4/mods/22986>. 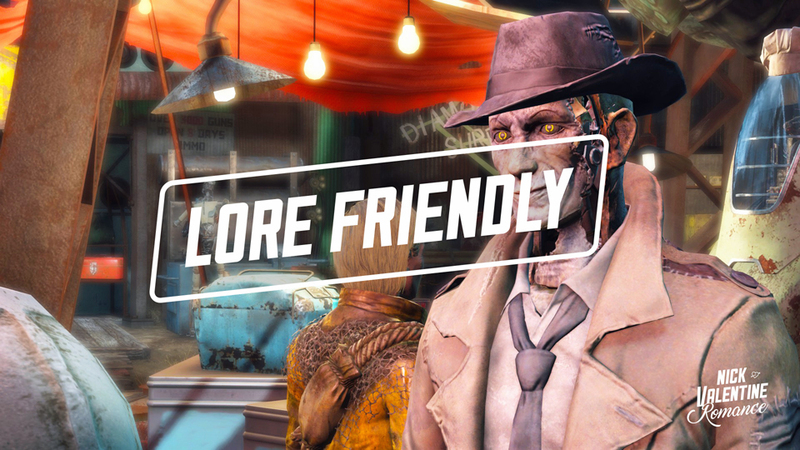 Fallout4 Nexus, noloot4u. 1 Dec 2017. Billy Herrington Companion. 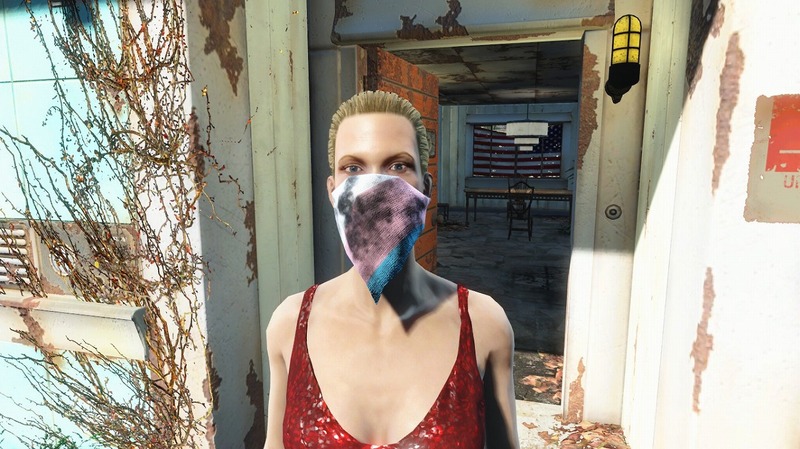 29 Nov 2017 <https://www.nexusmods.com/fallout4/mods/28121>. Fallout4 Nexus, PurFael. 19 Jan 2017. Harder Better Faster Dogmeat. 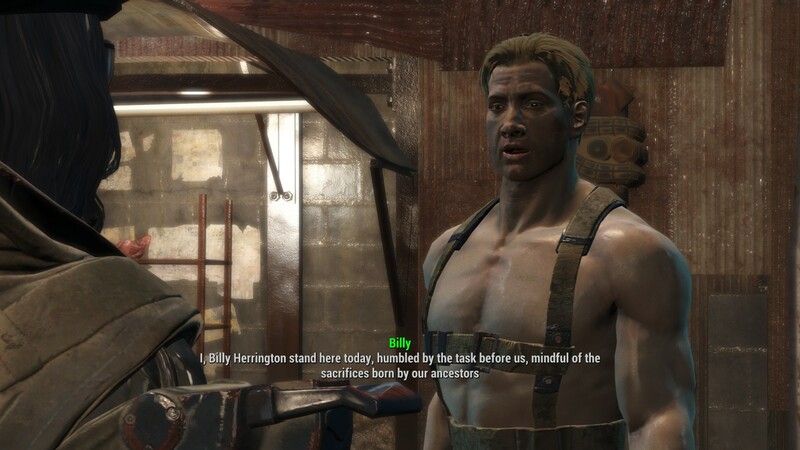 19 Jul 2016 <https://www.nexusmods.com/fallout4/mods/16611>. 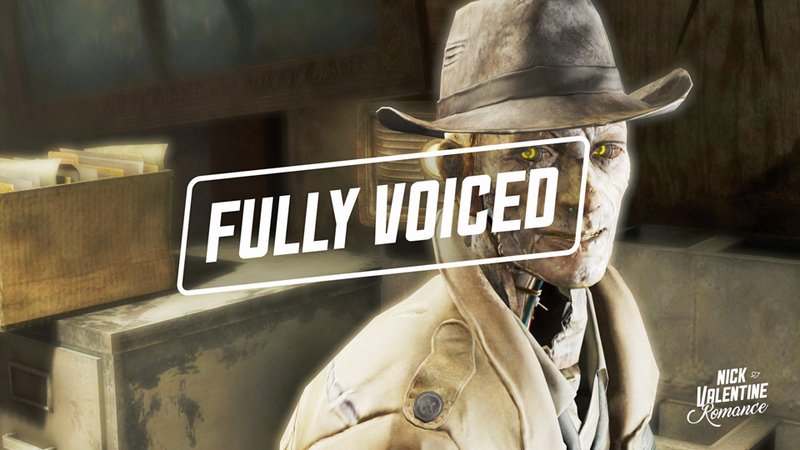 Fallout4 Nexus, Voivre. 11 Dec 2015. LGBT Bandanas (Dog and Human). 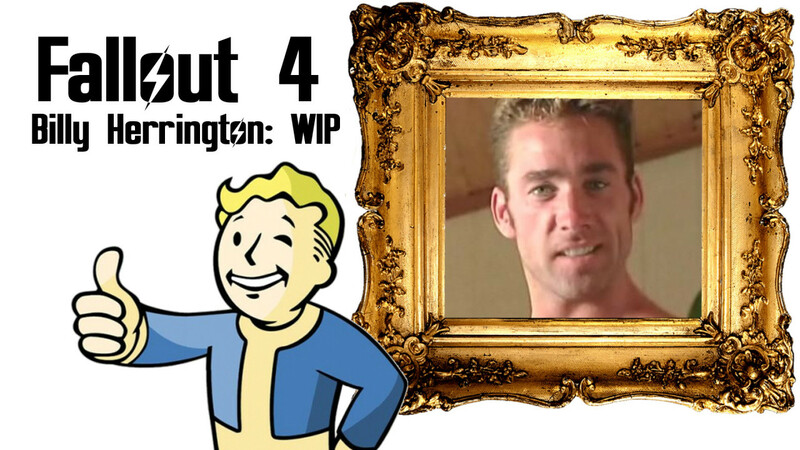 10 Dec 2015 <https://www.nexusmods.com/fallout4/mods/5336>.